Intrathoracic migration of the gastric component of bariatric surgery is an interesting phenomenon. It is underrecognized and underreported. Although migration can occur after any bariatric procedure with hiatal dissection, it is more prominent after the most common bariatric procedure, i.e., sleeve gastrectomy. Thus, more attention needs to be paid to this growing phenomenon. 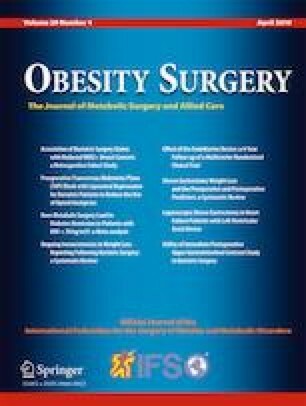 Although the title of “gastric migration crisis in bariatric surgery” is an attractive and descriptive title , several points need to be clarified.